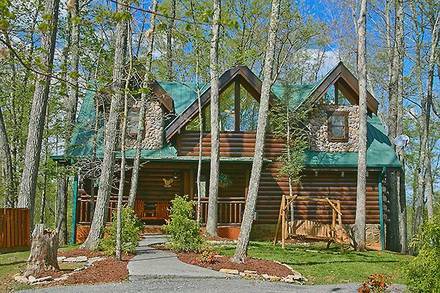 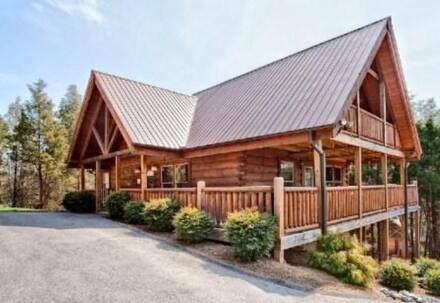 Bear Crossing Lodge Bedrooms: 4, Bathrooms: 4, Sleeps: 16 Save going to the movie theater or sauna and stay at luxurious Bear Crossing instead. 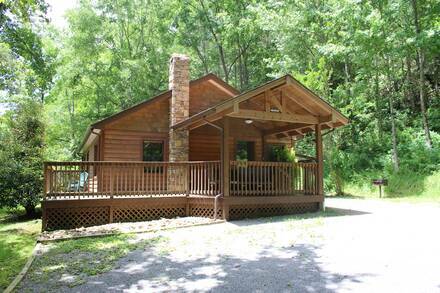 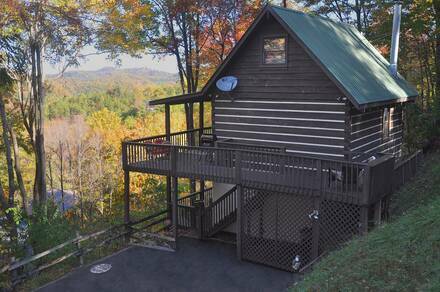 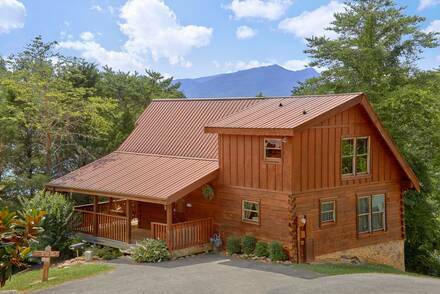 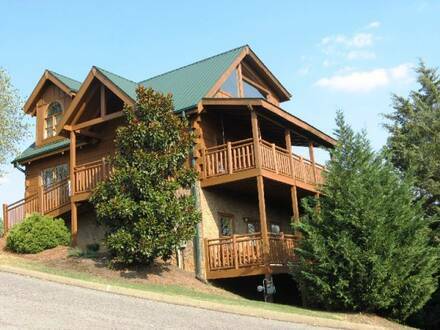 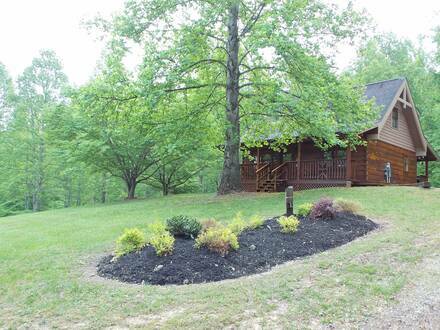 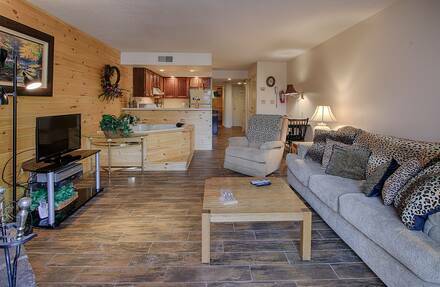 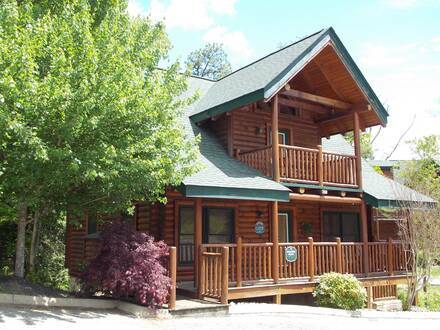 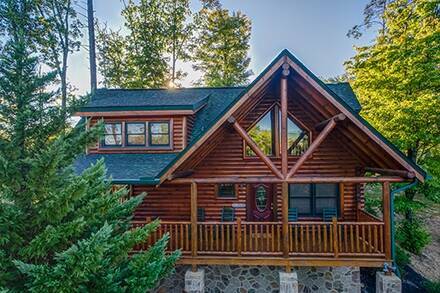 One of our deluxe large cabins in Pigeon Forge, this amazing lodge can sleep up to 16, with some amazing features seldom found in other cabins in the Smokies. 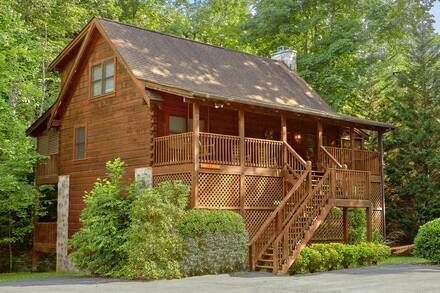 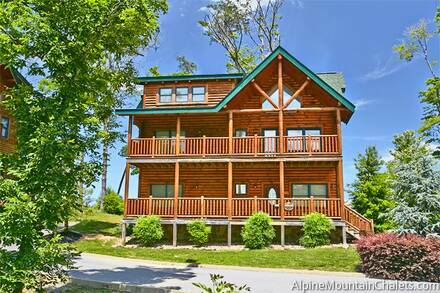 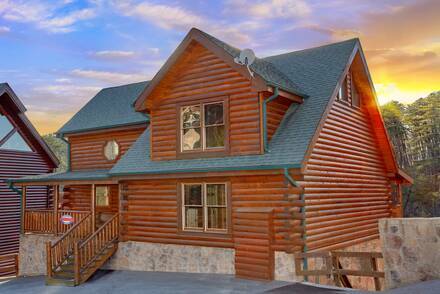 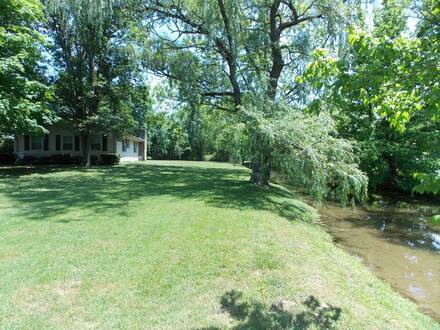 Reserve now for your wedding party, family reunion, or friends for a Smoky Mountain trip you will never forget! 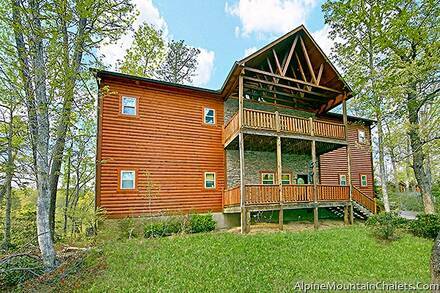 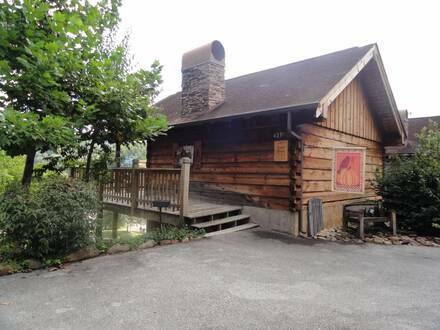 Mountain Joy Bedrooms: 1, Bathrooms: 2, Sleeps: 4 Experience a true mountain log cabin at Mountain Joy, a cozy cabin in a peaceful woodland setting. 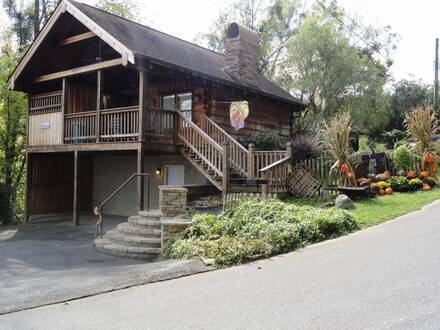 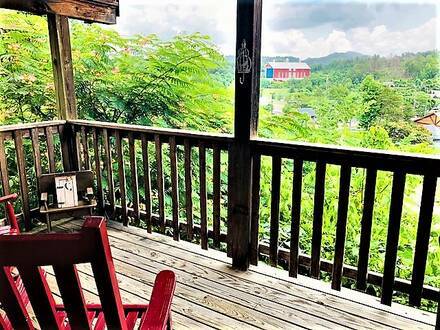 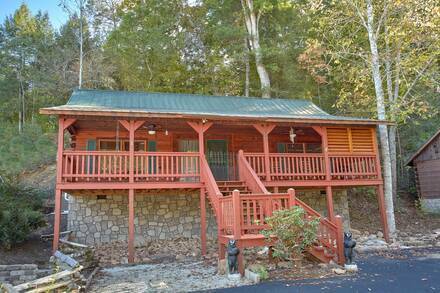 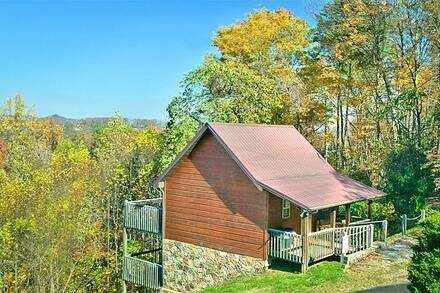 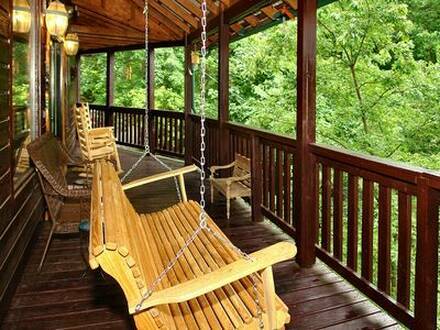 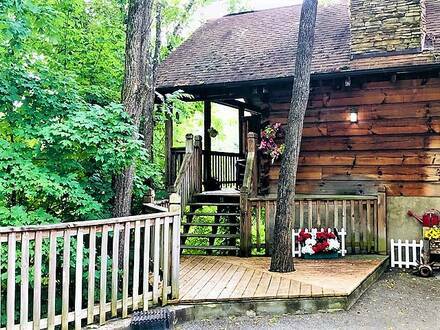 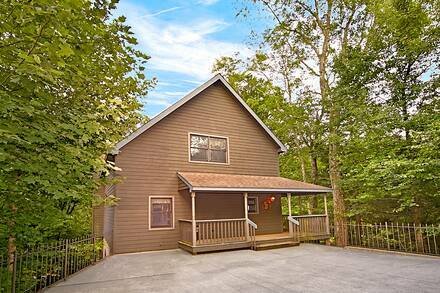 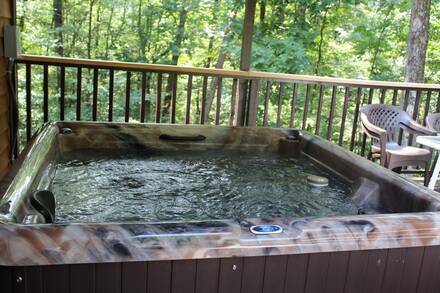 Built on a hillside, this spacious one-bedroom cabin in Gatlinburg will make you feel like you in a luxurious treehouse, with plenty of peace and quiet to enjoy the sounds of nature. 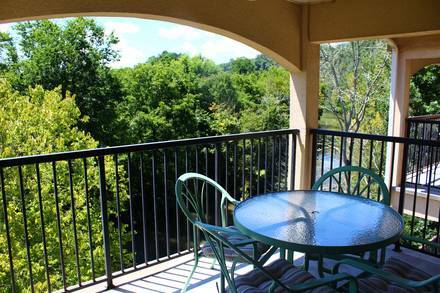 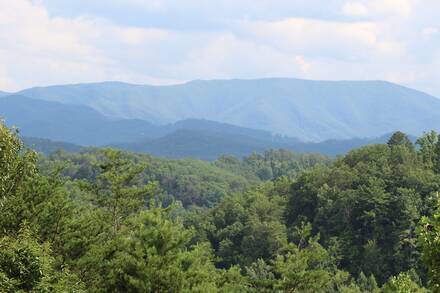 Despite feeling miles away, it is only a short drive to Parkway in Pigeon Forge and shopping, dining, and entertainment.